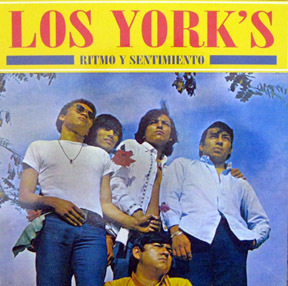 Reissue of the rarest and most sought-after LP by this peruvian garage band from 1969. "RITMO Y SENTIMIENTO" perfectly combines the spirit of the mid-sixties with the psychedelic guitar sound of the year it was released. Doubtlessly the groupÂ´s most exciting effort. Comes with faithful colour reproduction of the original front cover, along with a reworked backcover - and excellent sound!